Books! Truly one of my favorite things, and this summer has been pretty great so far in the reading category. I thought I would share some of my favorites so far. 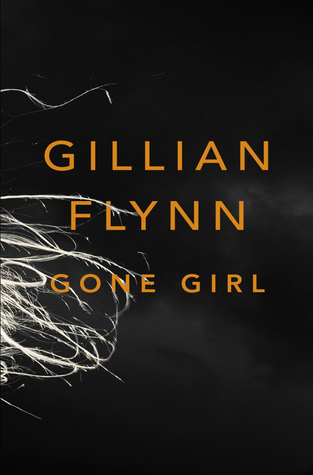 Gone Girl – yep, I know everyone is talking about it but here’s a rare instance where you can believe the hype. It starts out fairly standard and then about a third of the way into it becomes a psychological thriller. I started this book on a plane to Toronto and literally could not put it down until the end, reading until about 3 in the morning and then finding I couldn’t sleep anyway after I forced myself to put it away because I couldn’t get it out of my head. It’s pretty brilliant – especially because you may have a hard time finding someone to root for in this tale of two very screwed up people, it’s dark and twisty and I actually think the hotly debated ending is perfect. It’s a super fast summer read that keeps your attention. Beautiful Ruins – just lovely. There are a lot of intersecting stories and time frames in this book, but it really grabs you with wonderful characters that all come together unexpectedly by the end. The use of real life characters makes it very fun and the great locations are easy to picture. I sincerely hope they make this a great movie one day. 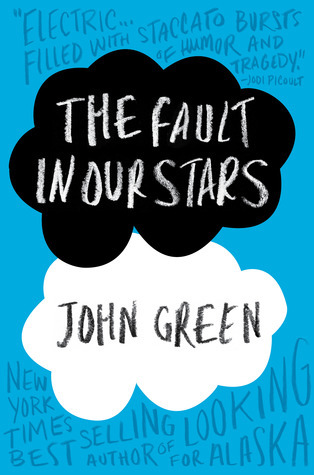 The Fault in our Stars – little known fact, I read like a 9th grader sometimes. I actually LOVE Young Adult books, when they are as well done as this. This is a tale about two teenagers who meet each other in a cancer support group. Sound uplifting? It is – you’ll have to trust me. I read this on a plane also, and cried (loud and ugly) a lot, but the way that John Green writes is fantastic, his dialogue is truly wonderful and I loved it. 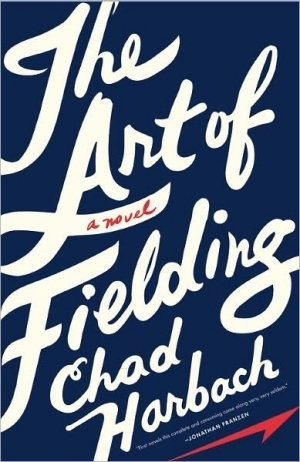 The Art of Fielding – I read this late last year but it’s the kind of book that sticks with you. A book about baseball, and growing up, and coming to terms with your family, and about 1000 other things. There were some draggy parts in the middle, and it’s probably longer than it needs to be, but I liked it a lot. One of my friends said, after finishing this book, “This is exactly why I like to read”. 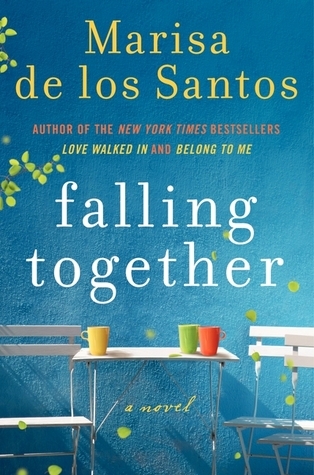 Falling Together – the 3rd book from Melissa de los Santos, it’s by far my favorite. This is a quiet book about the way people change and the way they stay the same. If you haven’t read anything by her, start with Love Walked In, which is lovely and sweet. Her books for me are pure pleasure, although they are not empty at all, and her phrasing is great. 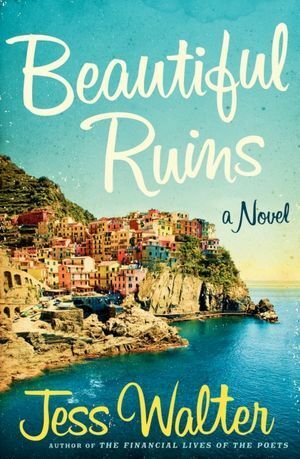 I was kicking myself for not buying this in print, because I don’t know how to work all those bookmark thingies on my Kindle, but there were so many lines I wanted to remember. I will definitely read this again. Game of Thrones – if you are a nerd of any order I cannot stress enough how much you need to jump into this series. And if you’re my friend you are either equally as obsessed as I am, or you have kindly asked me to stop talking about this series. If you haven’t been living on the international space station, you know that they have turned the first two books into an HBO series, which is fantastic in its own right. The books are a must though. I am through two of them so far and will wait to read the third until right before the next season. Be forewarned though, these are BRICKS. They are ~1000 pages and they aren’t exactly easy to read, so you have to take your time. Great payoff though, they are a great reminder of why I love fantasy so much, you’ll get obsessed. But remember, only I get to be Khaleesi.